The hustle and bustle of America's bigger urban areas doesn't always foster the best environments for musicians who play music of the more subtle and quiet variety. That's not to say none are around. 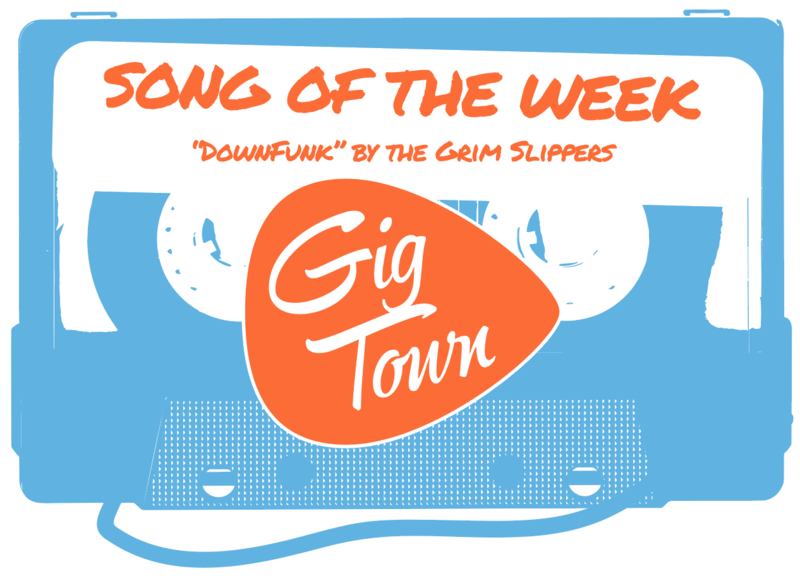 The Oakland, California area, where the band behind the new Song of the Week hails, sees plenty of talented buskers across many genres. Still, in the case of The Yacht Club of Paris, if given the choice of an attentive room or a traffic-loaded street corner, the music of this Gypsy jazz quartet (Ross Howe-Guitar, Cyril Guiraud-Saxophone, Lu Salcedo-Guitar Colin McCuen-Double Bass) deserves all the designated audience attention possible and that goes double for their “Modern Django Improvisation,” which is the new Song of the Week. Seeing as the French guitarist, Django Reinhardt, is credited as a big influence for this northern Californian foursome, an instrumental, improvisational piece conceived around the famed musician's Gypsy jazz stylization and performance techniques is hardly surprising. Nonetheless, while artistic preferences might be somewhat expected, that in no way diminishes the meticulous execution and noteworthy compositional applications The Yacht Club of Paris have sewn into this piece. 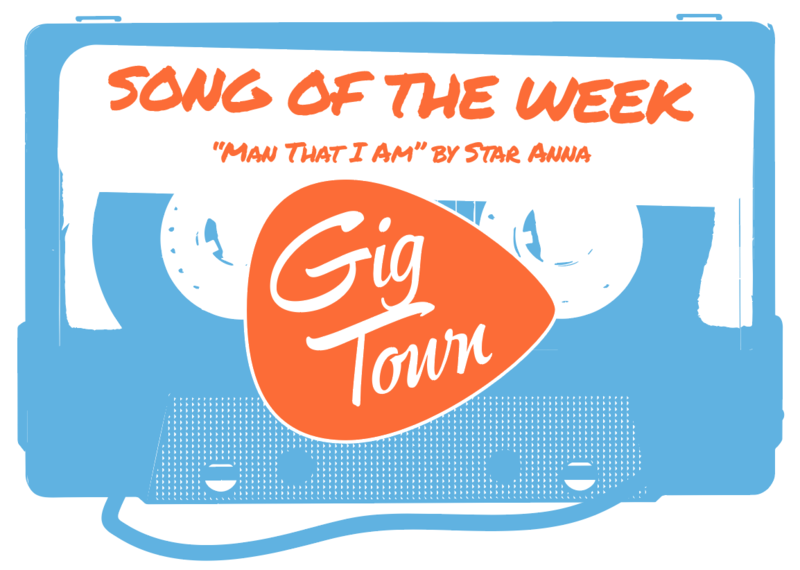 A work consisting entirely of a lone acoustic guitar, this Modern Django Improvisation unquestionably channels a sound and the vibe of a classic Reinhardt performance. Finger-style and a light touch on strummed chords (often changing on a dime, from bar to bar and played out in an arpeggiated fashion) create a delicate listening experience that prompts and encourages concentration so that all that little things – lingering plucks, steady but exact finger slides, unexpected grace notes, and some beautifully placed harmonic overtones – don't go unnoticed. The singular instrumentation of this song makes it seem minimal but, everything beyond that aspect of this composition is just the opposite. The melody is hardly elementary. The techniques required to play the melody are many and the fluidity of the overall performance makes it obvious none of these four artists are the types to just try out a cool looking style for some short lived fun but rather, pursue it in a wholly committed and way reverent to music history. Lacking words as it does, Modern Django Improvisation is simply a track that will have to be sought out and heard first hard to connect with what it has to offer. In more general terms, the track would definitely fit in well at any formal event and of course, at center stage in the slot for any late night club from San Francisco to New York. However there's no comparison from hearing a one time recording to sitting in on a live showing, where this kind of music is concerned. The Yacht Club of Paris might have a very European name but luckily there's no need to fly across the Atlantic to hear them play. The band's next gig is booked at The Cigar Bar and Grill in San Francisco on November 30, 2016. 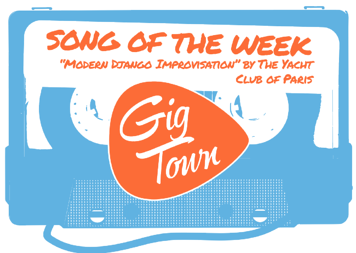 Give a listen to “Modern Django Improvisation” now featured on GigTown Radio, and check out The Yacht Club of Paris's artist profile for more information on this swinging group and to stay in-the-know about more upcoming shows!